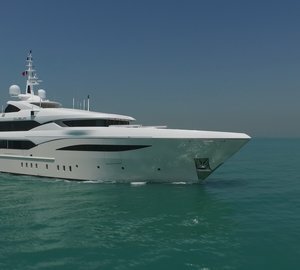 With support from the NZ Marine Export Group, New Zealand Street has returned to the prestigious Monaco Yacht Show, with a lineup of companies displaying the strength of New Zealand’s superyacht industry at the event. Positioned in a new, more prominent location on the Darse Sud Exterieure area, this year’s New Zealand Street is hosting a total number of 10 companies. Also returning is the hugely popular Destination New Zealand function on Thursday night. The Destination New Zealand function, assisted by Tourism New Zealand and Auckland Events and Economic Development (ATEED), will once again host the international industry attendees on the New Zealand Street, accompanied by fine New Zealand wines. It is one of the best-attended on the Monaco functions calendar. One of the companies being hosted by New Zealand Street at the 2015 Monaco Yacht Show is McMullen & Wings, renowned for building some of the finest yachts in the world. 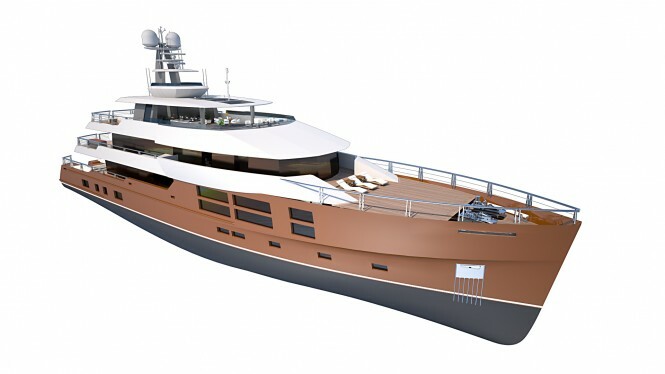 The shipyard has recently developed three new ranges of fully custom yachts between 44 and 58 metres. 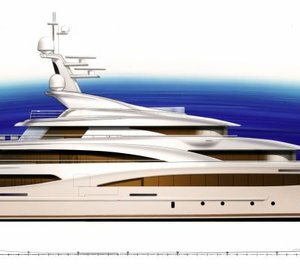 Working with three of the world’s leading yacht design studios: Vripack, Greg Marshall and H2 Yacht Design, McMullen & Wing is displaying large scale models of Flow, Diamond and Blade superyacht designs at the Monaco Yacht Show. 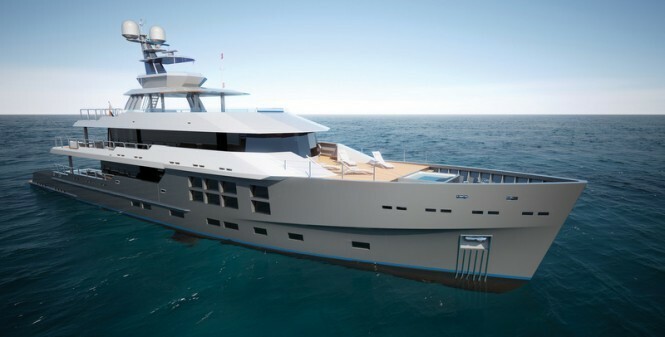 New construction projects at the yard include their beautiful 50m super yacht Hull 1016, scheduled for delivery in 2016. 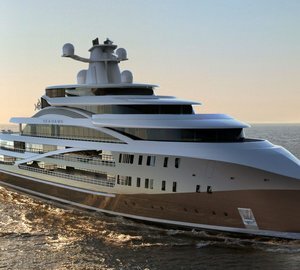 This year’s Monaco Yacht Show also marks the first edition of the show since the launch of South Pacific Superyachting. The alliance of Tahiti, Fiji, New Zealand and Australia sees the nations team up to promote the region, as well as easing cruising between the countries. On site at New Zealand Street are industry experts to guide visitors in making the most out of this island nation, for cruising, superyacht charter, as well as new build or refit. Representatives from the South Pacific’s premier regatta, the New Zealand Millennium Cup, are also present to help with any enquiries, and Platinum sponsors Orams Marine are also on hand to talk yachts through New Zealand refits to round out their time in the country. Please contact CharterWorld - the luxury yacht charter specialist - for more on superyacht news item "New Zealand Street once again displaying strength of New Zealand’s superyacht industry at MYS".